Vehicles have been a popular addition to Fortnite ever since it they were released. Even before creative mode was released, players would built race tracks in game. With the release of creative, these tracks only got better and more advanced. Therefore, we’ve created this list of race track map codes. The first race track map is a huge island with an exciting track. Find a quadcrasher or another vehicle at the bottom of the island, and race your way to the top. After that, you can challenge yourself by trying out the extra obstacle tracks around the map. 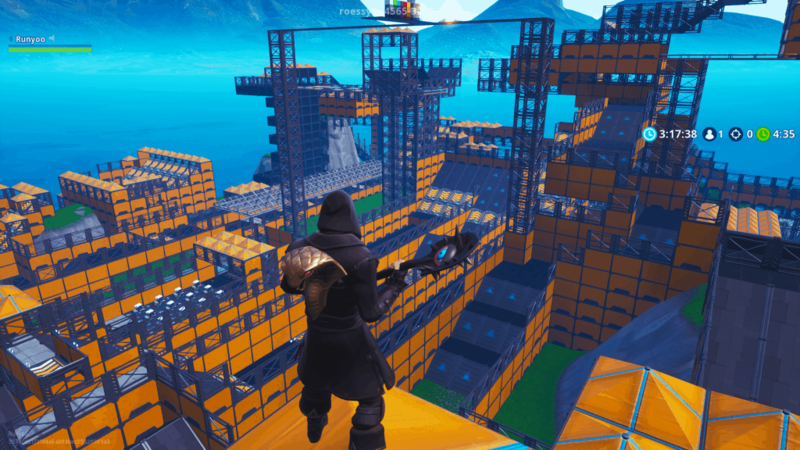 Fortnite user Momma_Mak has created this race track. Another classic map from the world of gaming is Bowser’s Castle from Mario Kart 64. You now have the oppurtinity to experience this map in Fortnite aswell. This race map has been created by Nathan43615. Test your racing skills in this survival race. Not only do you have to focus on staying inside the track, but you also have to make sure you don’t get taken out. 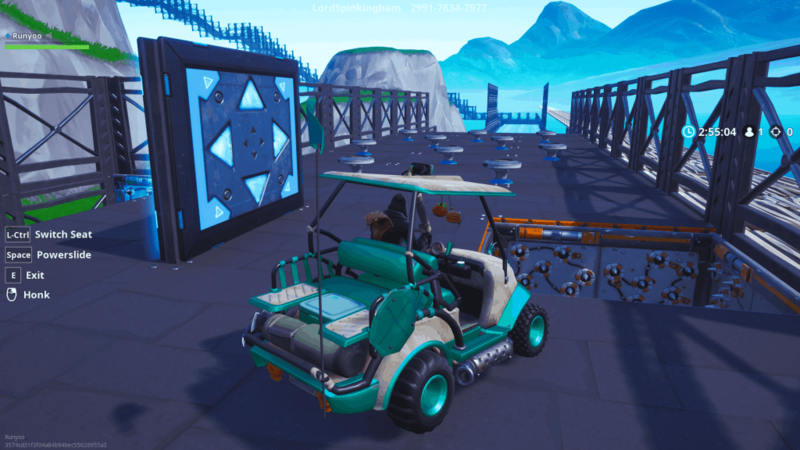 This race track was made by Fortnite user RoessYT. 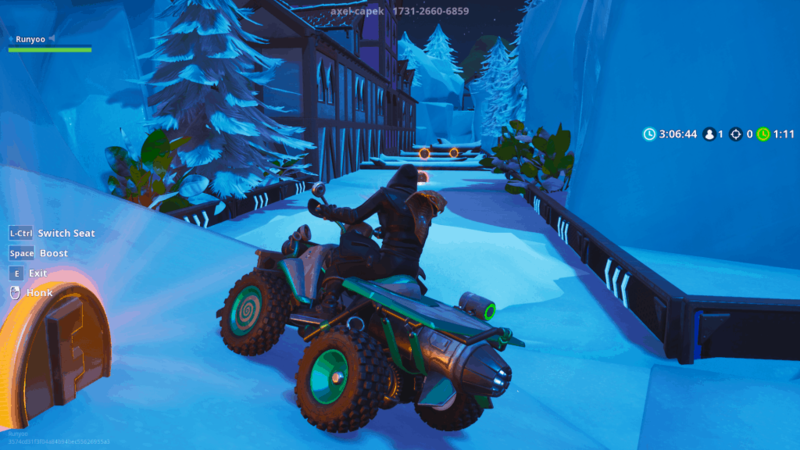 Drift through the snow in this race track taking place in a snowy landscape. This is a more classic racing track compared to show of the other maps filled with coins guiding you through the race. 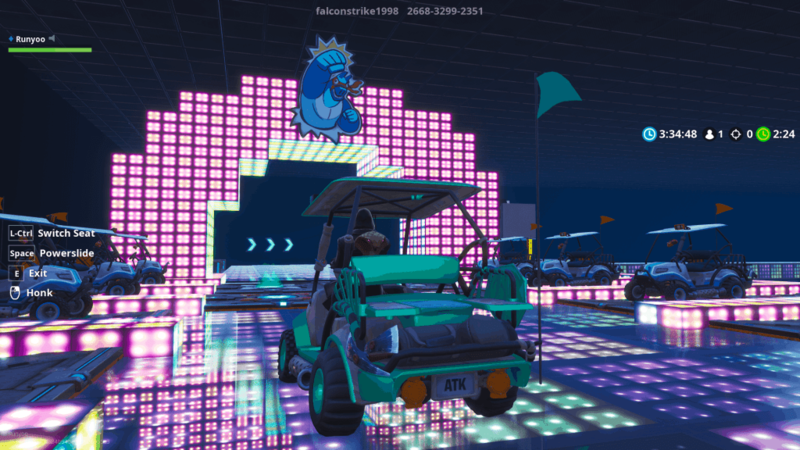 Fortnite user Axel-Capek has made this race map. 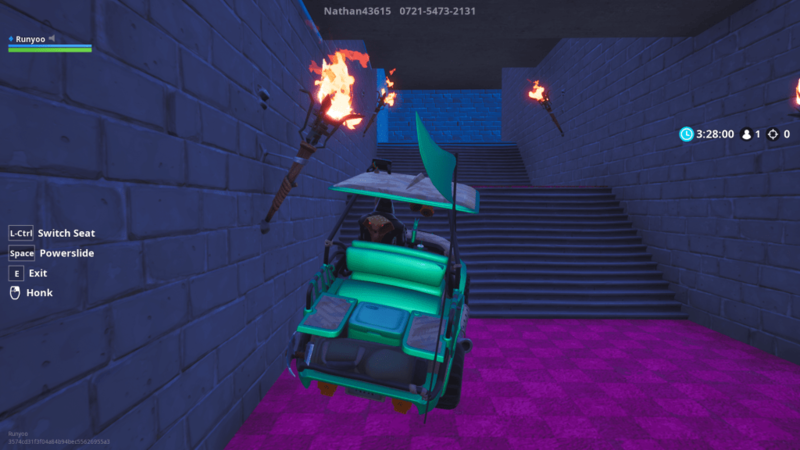 The Impossible Deathrace is an exciting race map that combines a deathrun with a race course. Take your vehicle skills to the next level with this exciting map. 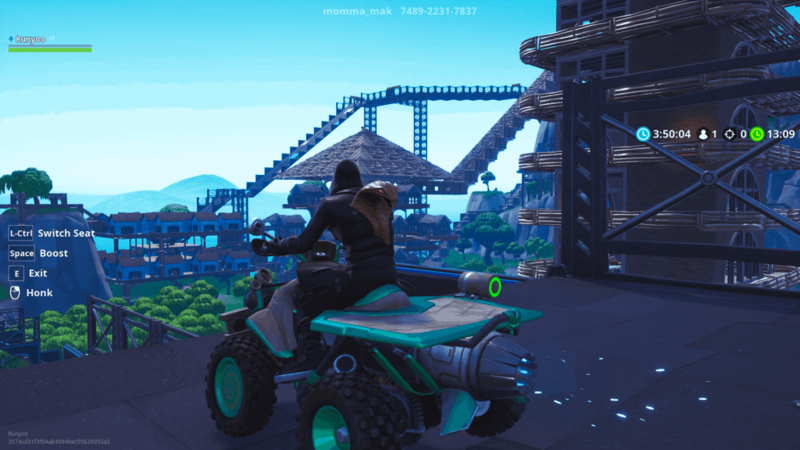 Fortnite user LordSpinkingham has created this deathrace.